Scientists at SSC RF "ORPE "Technologiya" named after A.G.Romashin" mastered the production of optical filters with thermal properties based on experience gained while working on aviation projects introducing aviation technology. Unique interference coating greatly reduces the infrared component of the spectrum if it is applied to the glass and placed in front of the light source. 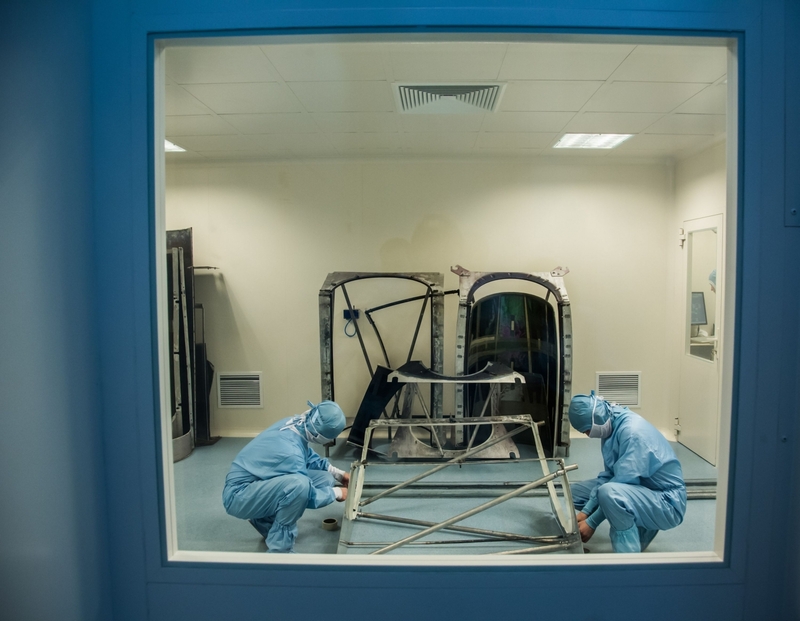 The technology of creation of solar filters is based on experience gained while working on the creation of multifunctional metallopeptidase coating for the glazing of the cockpit. The invention of the Obninsk scientists greatly reduced the impact of ultraviolet magnetic radiation, solar radiation and other negative factors on the pilot.